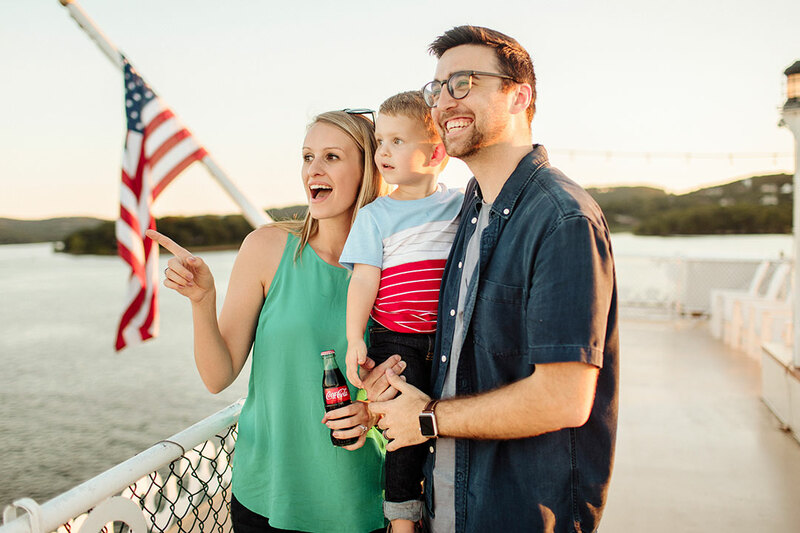 Celebrate on land, in the water or on the lake – no matter how your family likes to play, this weekend is a great time to plan a Branson getaway to celebrate summer! 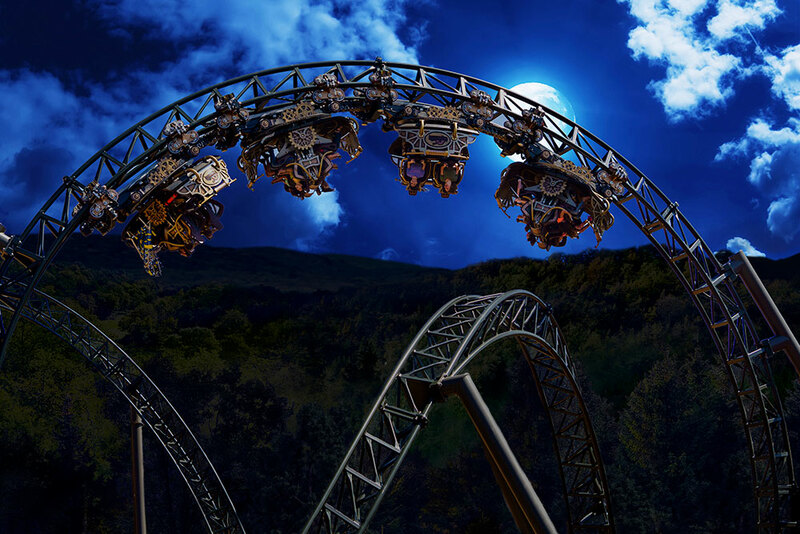 Silver Dollar City’s Moonlight Madness concludes this weekend with extended ride time through Sunday, August 5. That’s over 12 hours to experience your favorite rides including Time Traveler® - The World’s Fastest, Steepest & Tallest Spinning Coaster! Plus, this is your last chance to see The Hits From The Hollow Fireworks Finale presented by Humana® and other special summer entertainment like Championship Cloggers* and illusionist Taylor Hughes. It’s also the final weekend to take advantage of exclusive Moonlight Madness special offers on food and merchandise. Saturday, August 4, is the last Midnight Madness date of the 2018 season when you can stay and play from 9:30am to 12am! 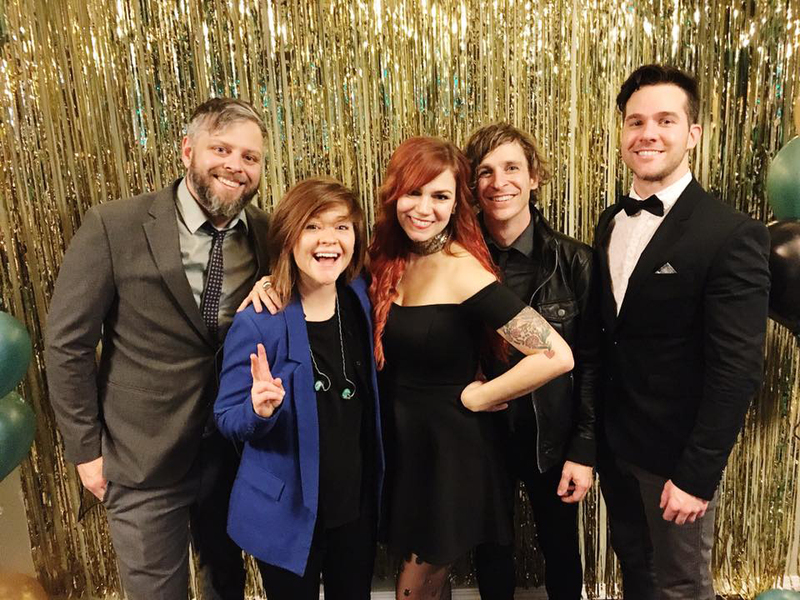 Midnight Madness includes everything you love about Moonlight Madness with even more ride time and a special concert from 90s tribute band The Mixtapes on the Gazebo Stage at 10pm following the nightly Street Dance hosted by Prince Ivan. This weekend is also your final chance to splash for 12 straight hours at White Water. The last two Night Water dates of the 2018 season are Friday, August 3 and Saturday, August 4. Relax on the Aloha River, ride the tide in the Surf’s Up Wave Pool or enjoy the splash down thrill slides like KaPau Plummet or Kalani Towers with extended ride hours until 10pm. Don’t let summer sail away! Enjoy gorgeous lake views, a delicious 3-course meal and an incredible show aboard the Showboat Branson Belle! Each 2-hour cruise on Table Rock Lake includes plenty of time to drink in the beauty of the Ozarks from the top deck with live music, weather permitting. Choose from noon, 4pm & 8 pm cruises on Friday & Saturday and 4pm & 8pm cruises on Sunday. 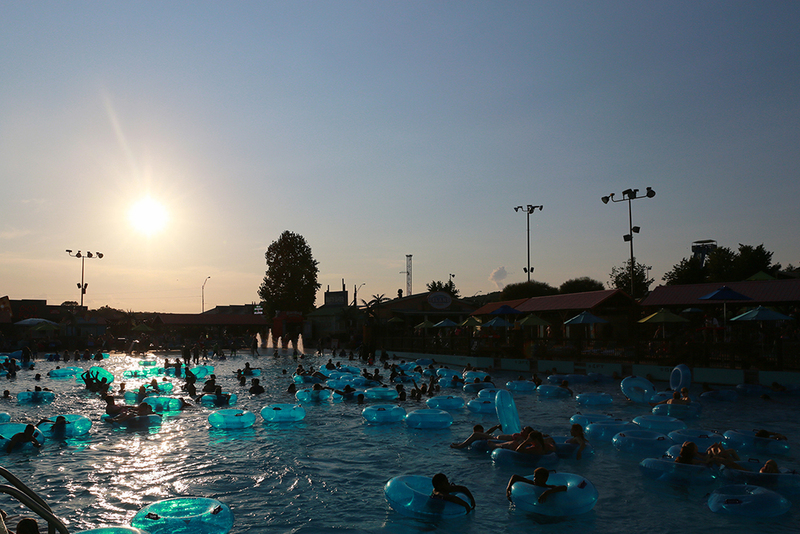 Make this weekend the ultimate summer celebration with a 3-day, 2 park Splash & Play Ticket. 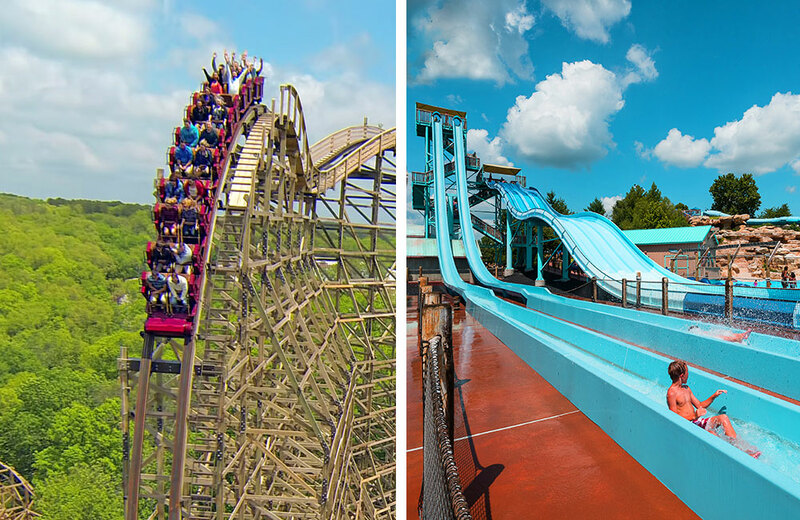 With the Splash & Play you can come and go between Silver Dollar City and White Water for 3 full days (within a five day window) for just $31 per day for adults. And with extended hours this weekend, the Splash & Play gives you maximum opportunity to get the most value for your family! Plus, your Splash & Play Ticket also gets you a cruise aboard the Showboat Branson Belle in general seating for only $30 plus tax. That’s a savings of over 45% for adults! Get your Splash & Play and book your cruise today! *Championship Cloggers perform through August 4.